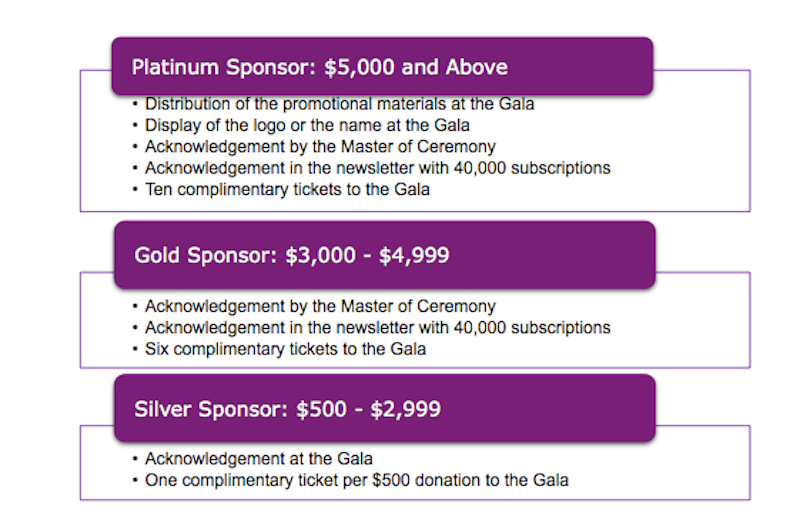 Tickets are on sale now for our 7th Annual fundraising gala in Washington, DC. CLICK HERE to buy your tickets or to find out more. Marjaneh Halati, Founder of OMID will give an annual report about OMID’s achievements and future plans. The evening will also feature exciting entertainment, dinner, an auction, live music, and a DJ and lighting generously donated by Exclusively Entertainment. 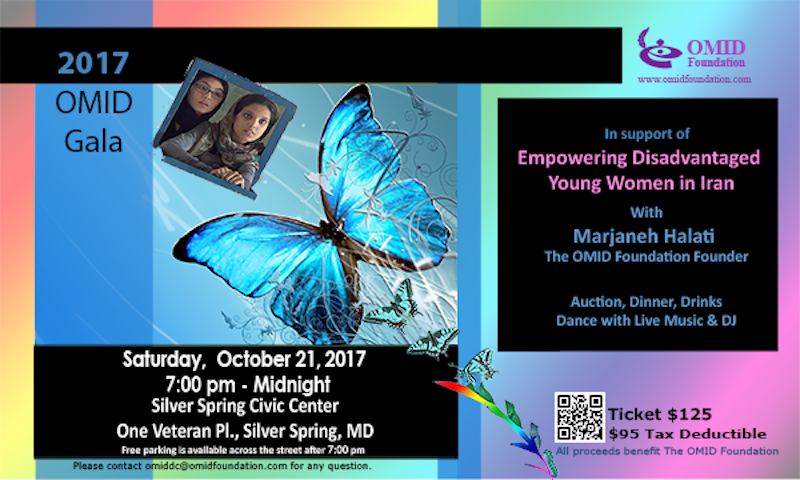 We hope you can join us on Saturday, October 21, 2017, 7pm – Midnight at Silver Spring Civic Center, One Veteran Pl., Silver Spring, MD. Free parking is available across the street after 7pm. Please contact omiddc@omidfoundation.com if you have any questions or if you are interested in becoming a sponsor.